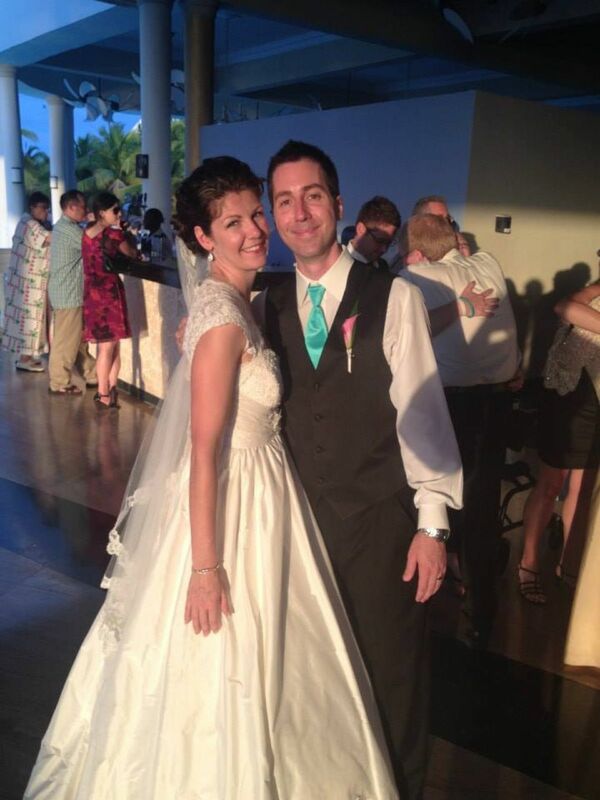 Words to NOW Destinations: It was a very special day for us in Jamaica. We broke the tradition of bride and groom not seeing one another on the wedding day, and decided that we wouldn't see each other after 12 o'clock noon so that we could enjoy a quiet breakfast together after a busy week making sure we spent some personal time with each of our guests. 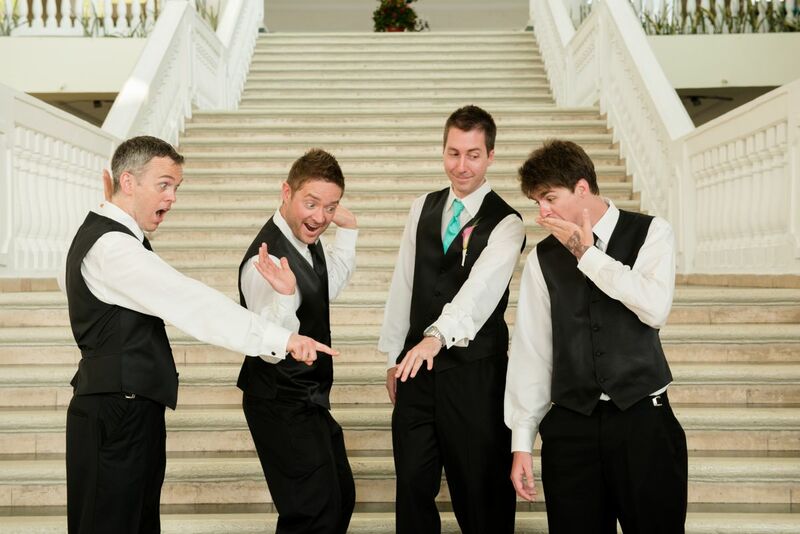 The time spent getting ready seemed to fly by so quickly, and before we knew it, it was time to meet the trolley cars and head to the ceremony, where a steel drum band welcomed our guests with the melodies of the Caribbean. My ladies and I kept with tradition and made sure I had something old (a handkerchief from Grandma), something new (a gold bracelet from Mom), something borrowed (the necklace and earrings from my bridesmaid, Michelle, that she wore on her wedding day), something blue (a hair piece from the Maid of Honor, Mac), and a six pence in my shoe (found online after many hours of searching by my Bridesmaid, Lisa). I felt like a queen in my Canadian made Paloma Blanca ivory silk wedding dress, and Jason looked just like a king in his black suit and turquoise tie. 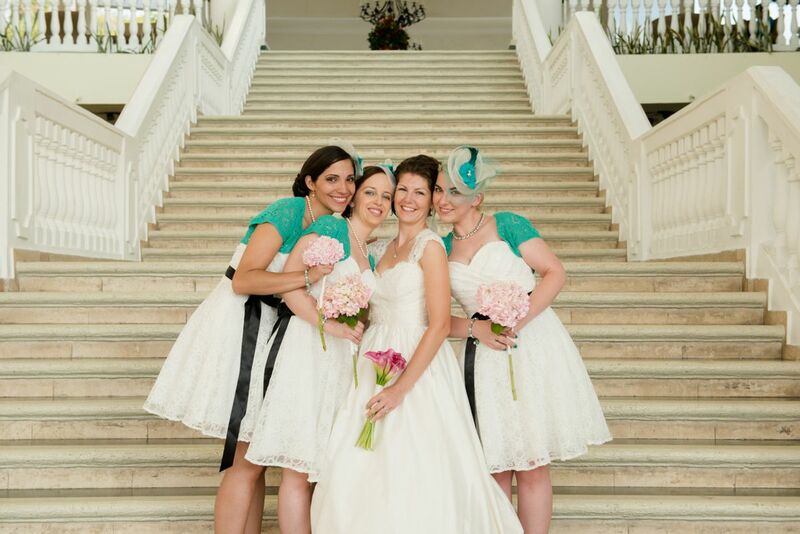 We again broke tradition and dressed the bridesmaids in ivory with black and turquoise accents. They looked absolutely stunning. It was so wonderful to be surrounded by 40 of our most cherished family members and friends, including our Grandparents, who made an extra special effort to be there. Our guests came from all over Canada, and we felt truly humbled by the efforts they all went to to get to Jamaica to see us tie the knot. Our reception was extra special with the most beautiful sunset of the week (photo included), and the most touching speeches made by my Father, Jason, the Best Man- Lowell, Maid of Honor- Mac, and Jason's great aunt Doris. 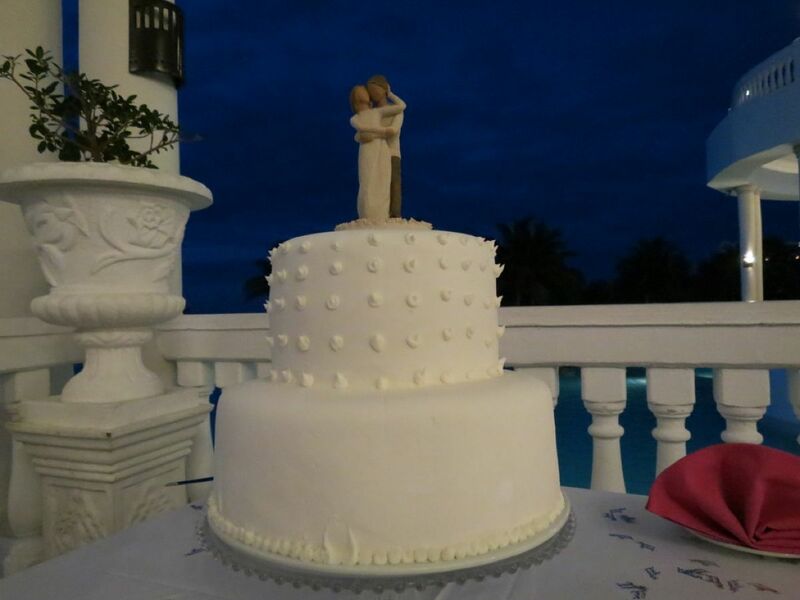 All of you at NowDestinations really played a key role in making our destination wedding to the Grand Palladium Lady Hamilton in Jamaica possible. 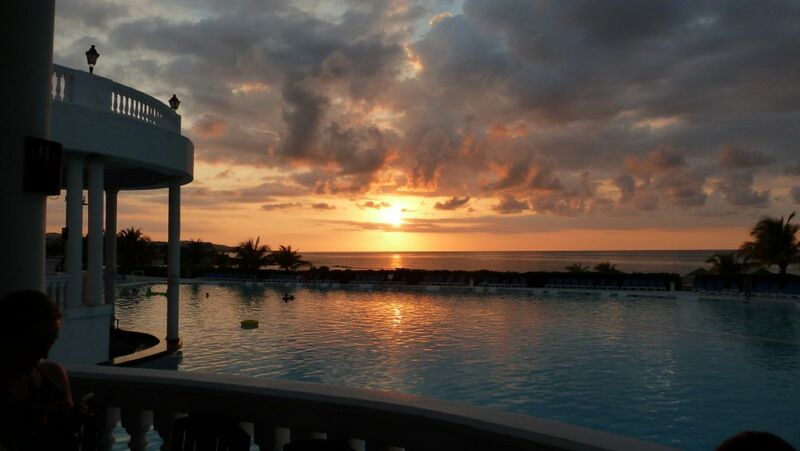 Thank you so much for helping all of our guests, including us, arrange our travel and stay at this wonderful resort!